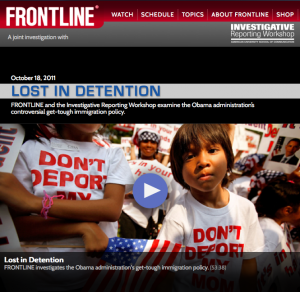 1st UU Congregation of the Palm Beaches will be screening Lost in Detention on Thursday, May 3rd at 7pm. 635 Prosperity Farms Rd, North Palm Beach, FL. Join us at 5pm for our weekly Occupy demonstration and at 6pm for our Community Dinner. This is an excellent resource and a great introduction into what is happening with “secure communities” and ICE. 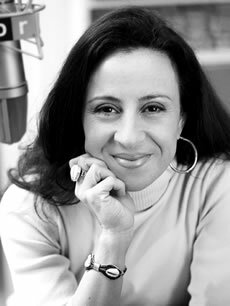 If you couple it with Maria Hinojosa’s Ware Lecture at GA I believe congregants would learn a great deal and be compelled into action.